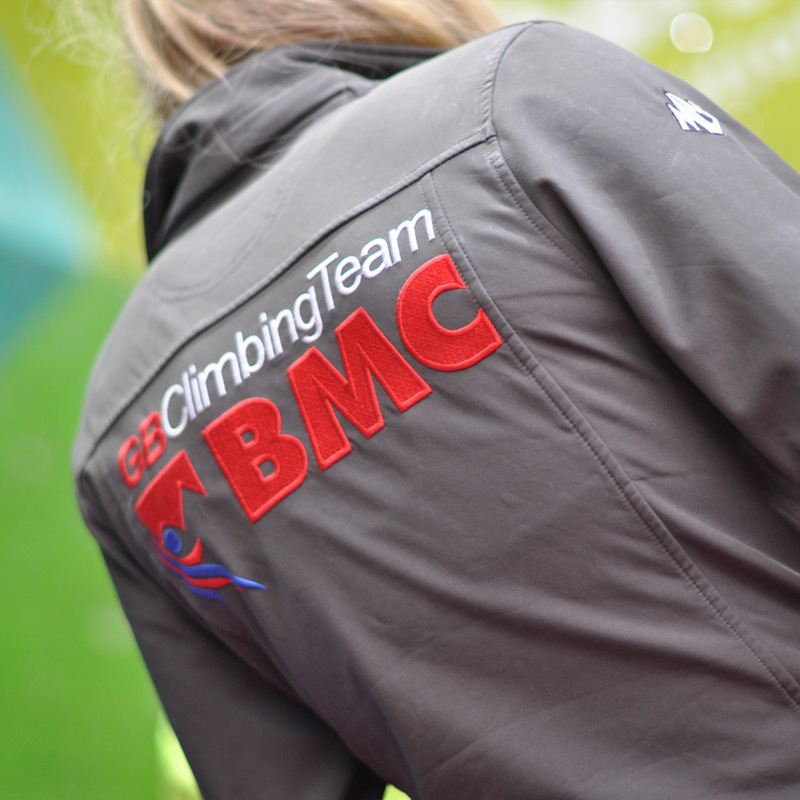 The BMC are a national body that promote the interests of climbers, hill walkers and mountaineers. 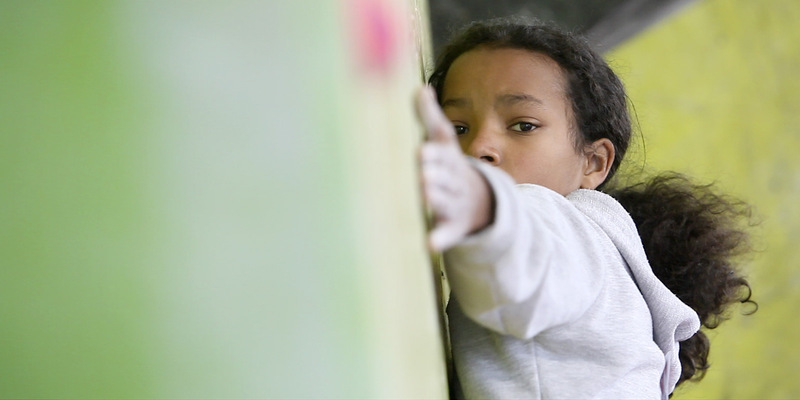 They support events and specialist programmes including youth and excellence and manage and regulate an ethical code of conduct that encourages safe and responsible climbing. 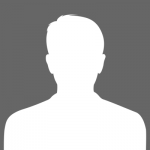 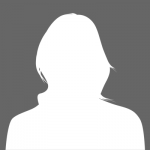 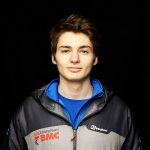 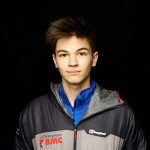 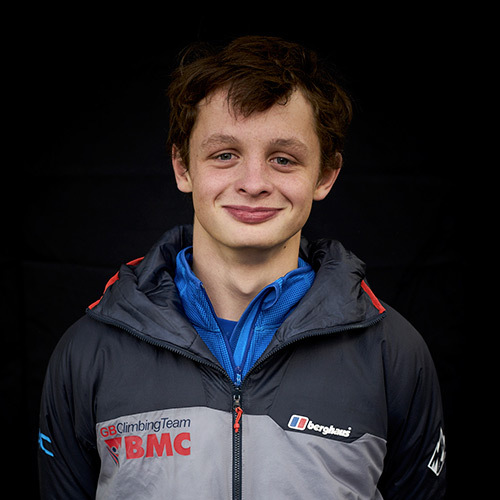 Additionally, the BMC are the leading authority in the UK for all things sport climbing and via the competition community they promote a comeradery and respect for both people and property. 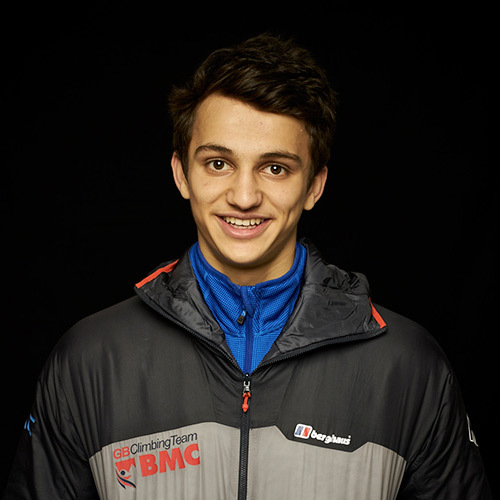 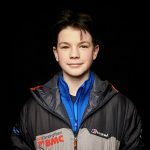 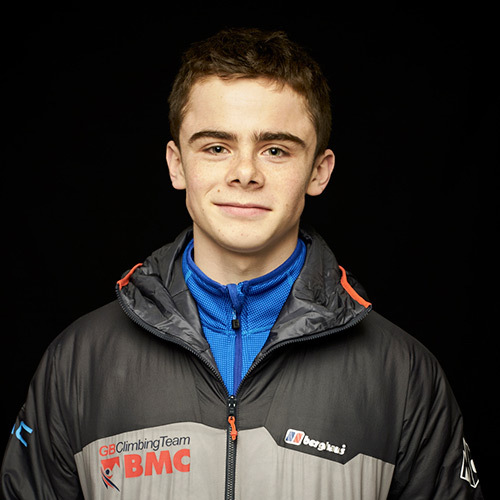 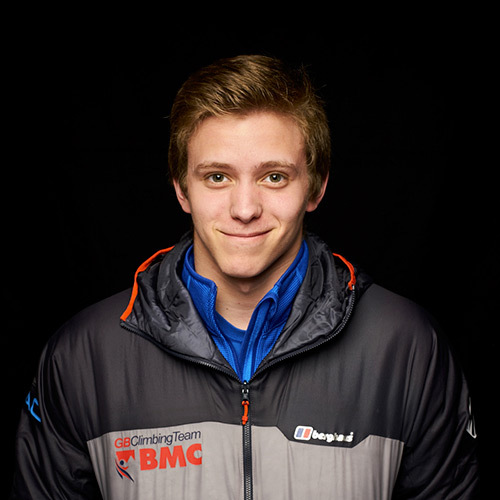 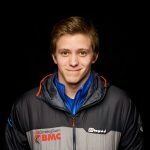 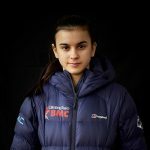 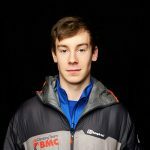 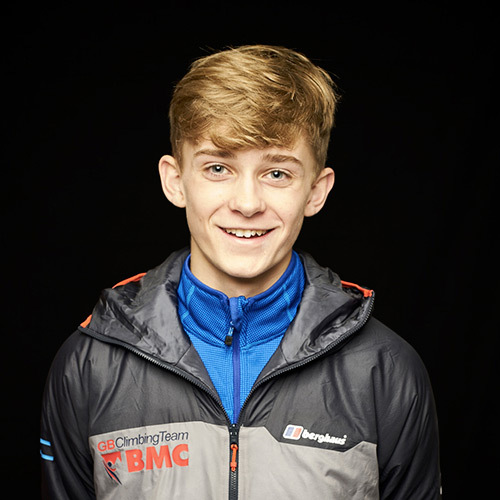 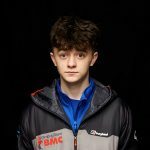 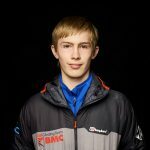 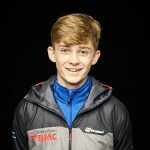 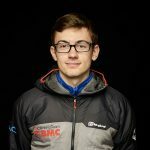 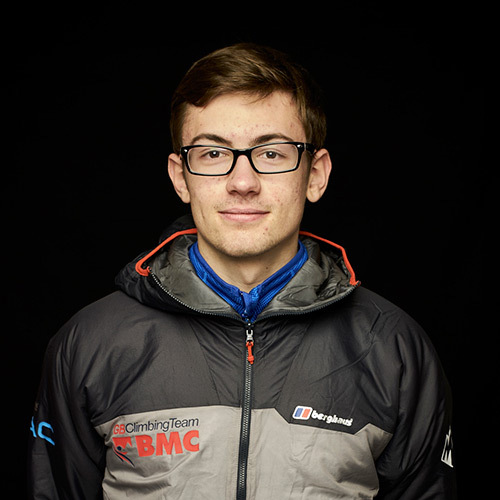 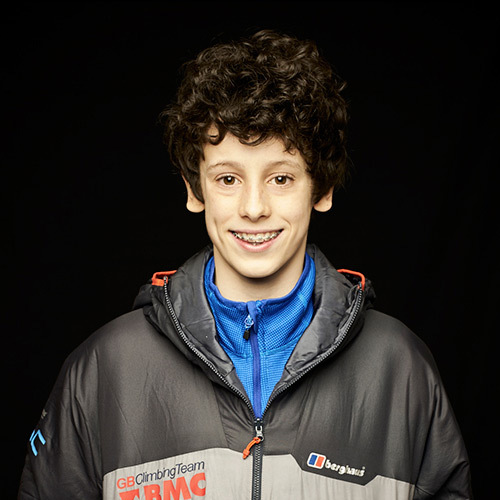 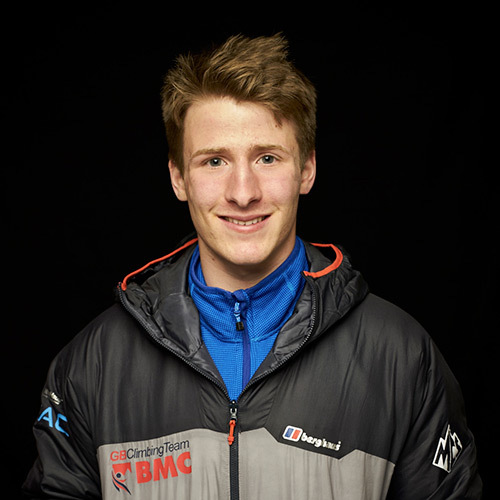 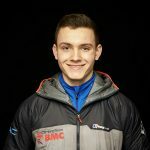 The BMC also run and manage the GB climbing teams and are responsible for national competitions, team selection and training events. 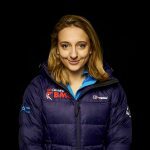 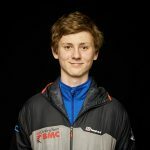 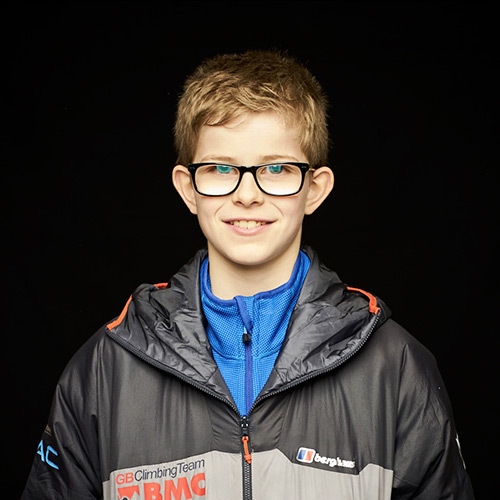 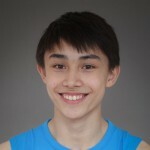 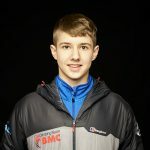 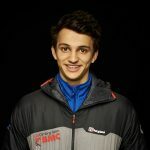 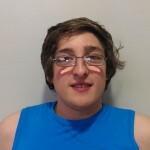 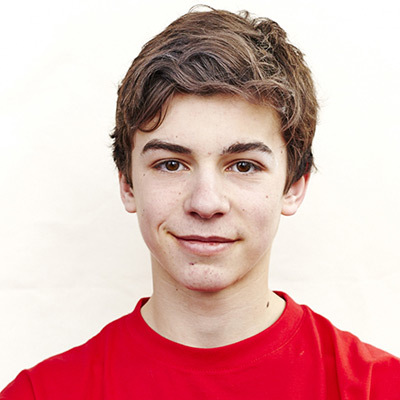 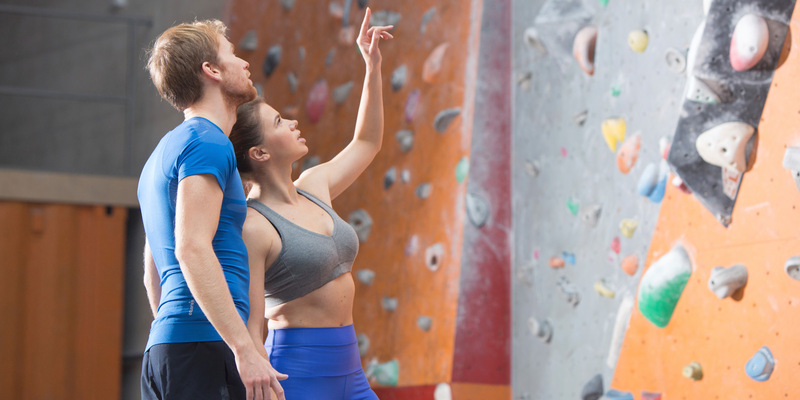 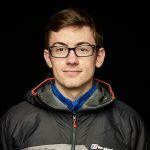 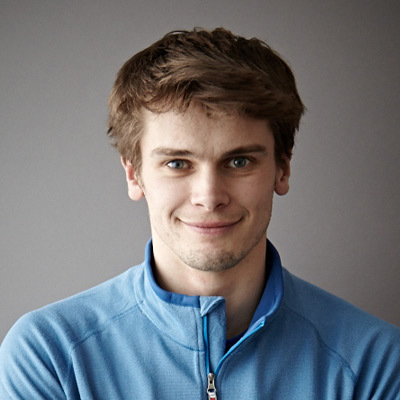 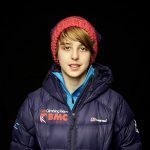 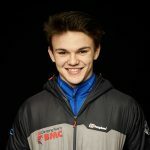 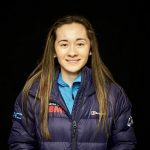 They coach and nurture Britain’s best sport climbers, support them in both national and internation competitions and in the event of a favourable decision by the IOC in August will be at the central of all preparations for 2020. 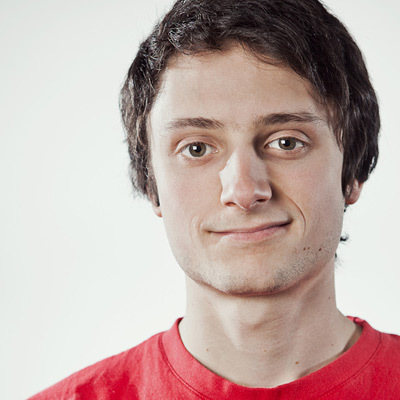 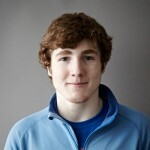 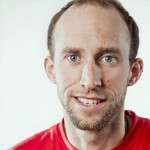 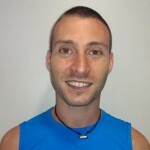 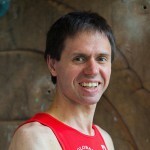 As sport climbing increases in popularity in the UK, then so does interest in our national teams. 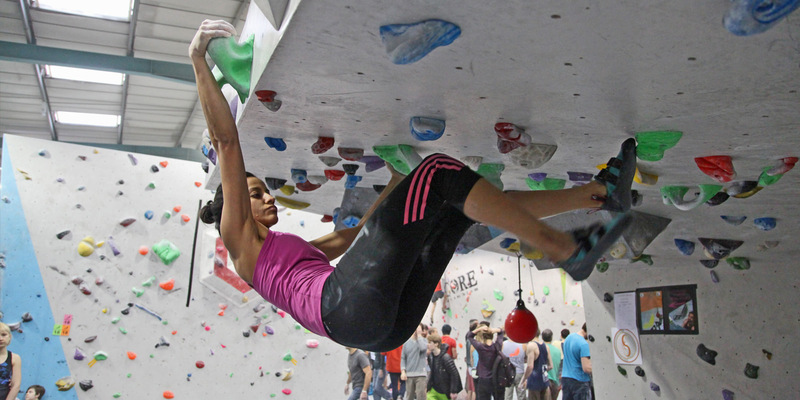 Over the last few years, our position on the world stage has slowly been improving with rankings of sixth, fourth and fifth respectively for GB Senior Bouldering, GB Junior Bouldering and GB Senior Lead Climbing teams. 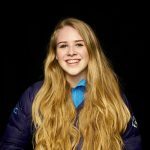 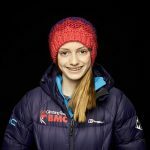 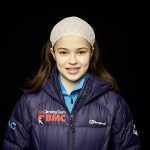 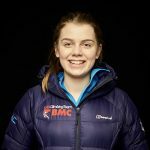 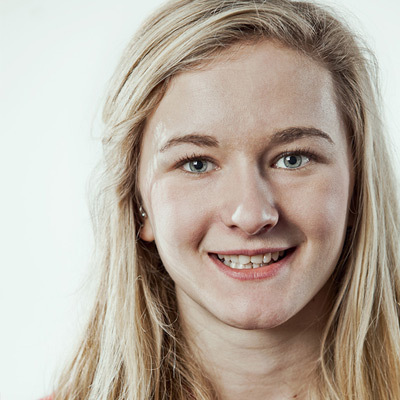 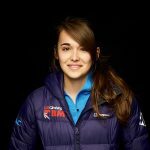 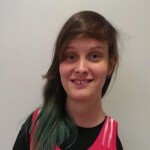 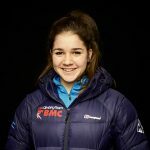 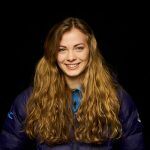 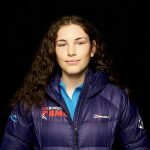 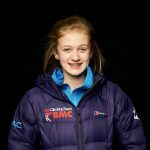 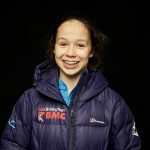 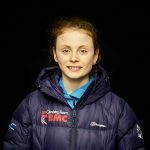 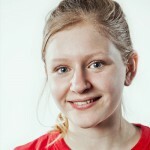 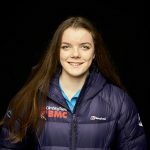 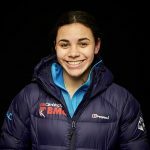 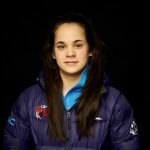 British climber Shauna Coxsey is ranked second in the world in the senior female bouldering ranks, lead climber Molly Thompson-Smith is ranked number one in the world in female Youth A category and Fran Brown is currently the paraclimbing world champion. 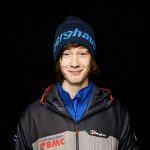 As more and more podium places in international competitions come for our team members, the taste of success is sweet as we look forward in anticipation to the potential Olympics opportunity. 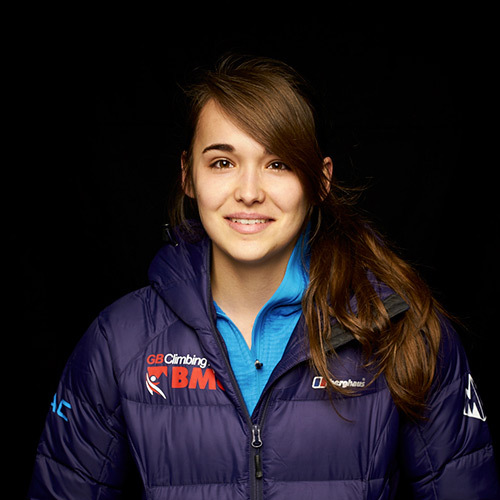 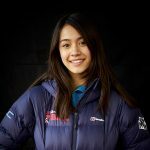 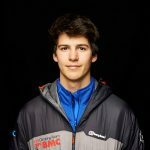 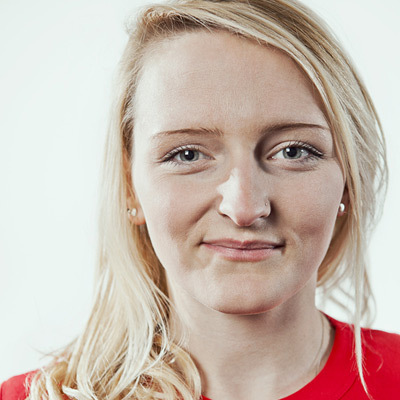 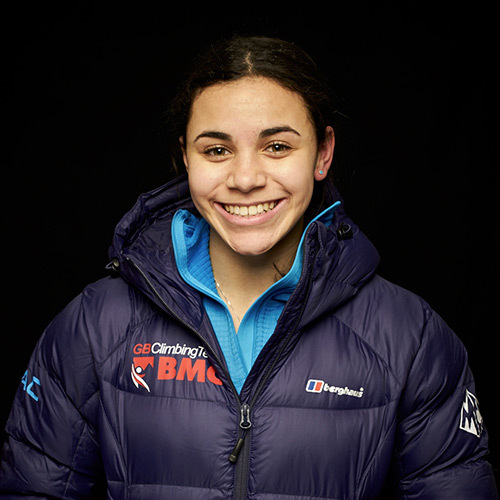 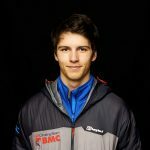 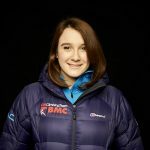 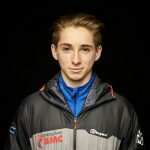 As the Climb2020 campaign unfolds, expect to discover more about the thoughts of GB team members on how they feel about representing their country as Olympians. 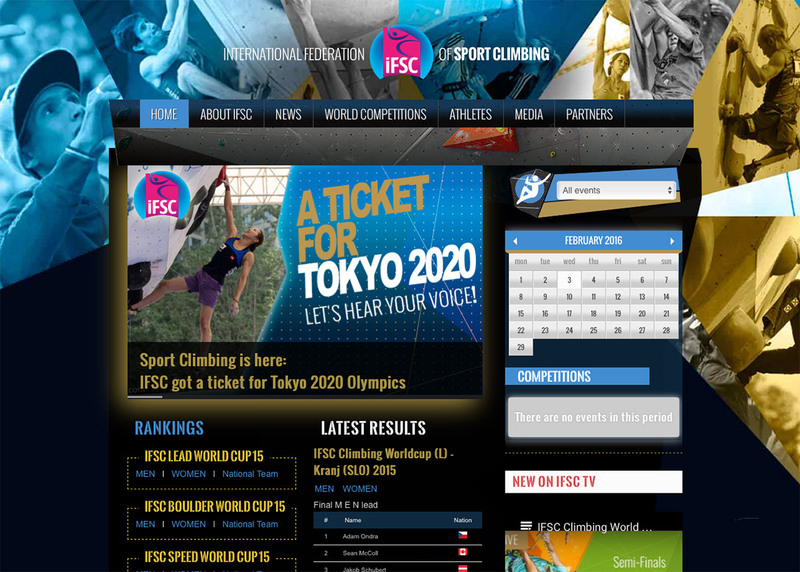 The IFSC is an international, non-governmental, non-profit organization whose main objectives are the direction, regulation, promotion, development and furtherance of climbing competitions around the world. 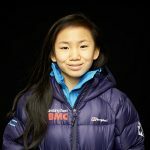 Addittionally, they are the authority on all climbing matters related to the 2020 Olympics and the proposal put forward to the IOC. 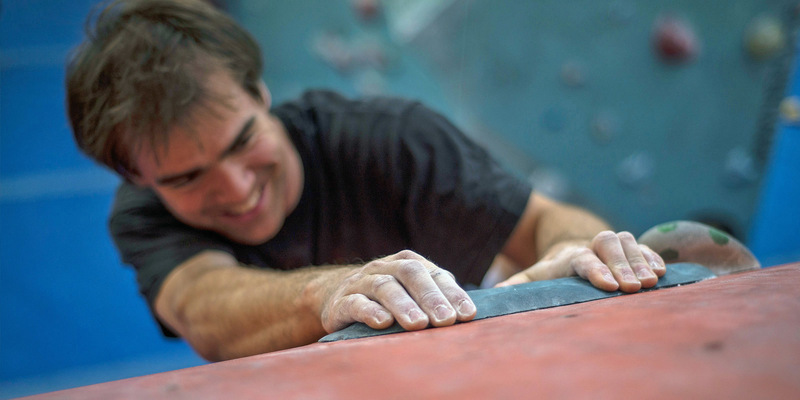 Through their web site, the Climb2020 campaign is following the progress as and when news is released and becomes available.